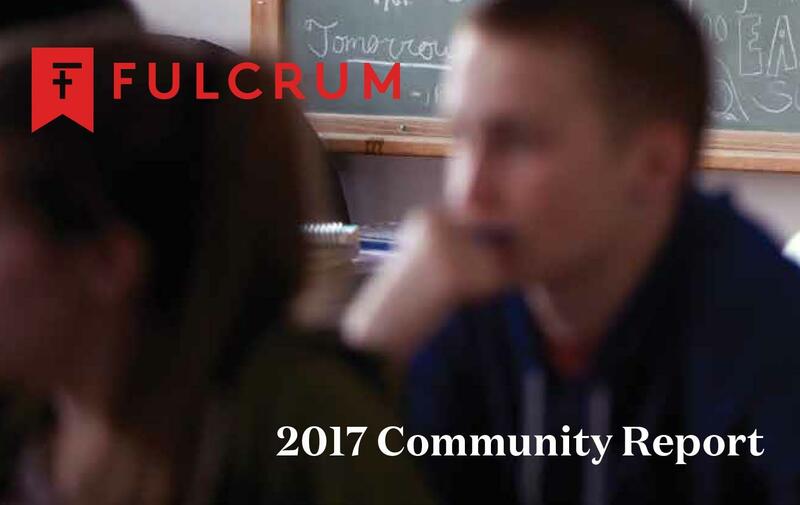 This year we highlight Fulcrum's growth and impact in our first Community Report. Making the shift from "Annual Report" to "Community Report" is also a way to emphasize the importance of having a dedicated community of donors, united by a common mission. See how your being a part of this great community has enabled us to increase access to an excellent Catholic school education, to revitalize schools and to strengthen and transform its leaders in the Archdiocese of Seattle.